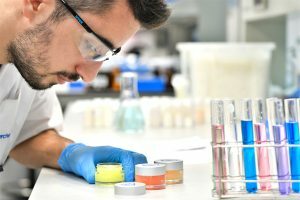 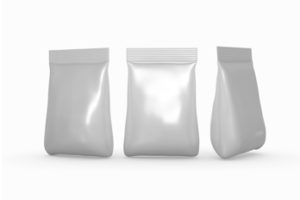 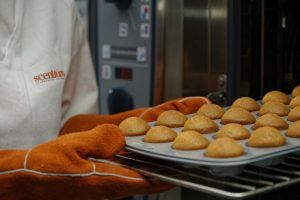 The Iberchem global fragrance and flavour group has confirmed the opening of a new creative centre in Mumbai, India to expand its operations, including with confectionery-based ranges. 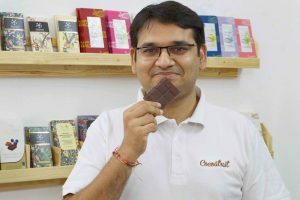 Indian-based chocolate expert L Nitin Chordia has launched what is believed to be the country’s first sustainable sourcing bean-to-bar chocolate brands, known as Kocoatrait. 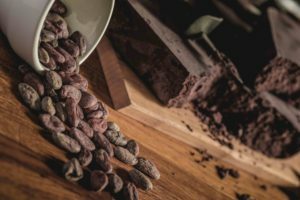 Neill Barston reports. 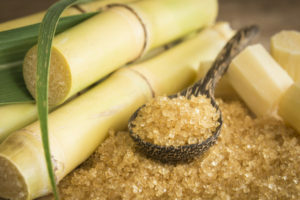 The global confectionery market has been forecast to rise to a total of $230.9 billion by 2022, at a rate of 3.7% annual growth, according to industry analysis. 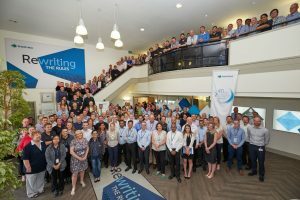 UK-based Domino Printing Sciences has marked its 40th anniversary of manufacturing printing and coding solutions with an event at its Cambridge headquarters. 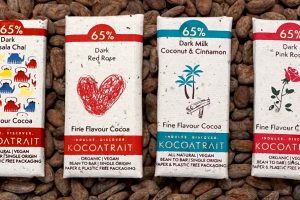 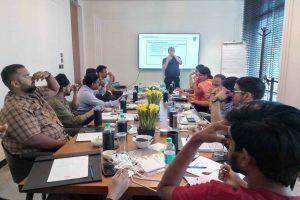 An innovative educational confectionery event held in Chennai, India, has seen a collaboration between Cocoatrait and the UK based International Institute of Chocolate and Cacao Tasting (IICCT). 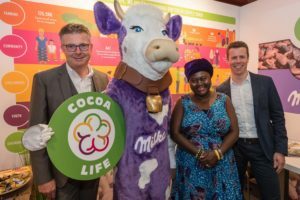 Volumes of sustainably sourced cocoa delivered by Mondelēz International have increased 14% over the past two years, to 35%, according to its latest studies. 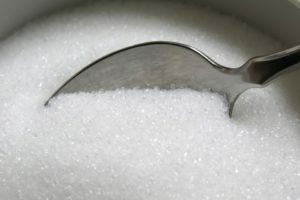 Informa’s Agribusiness Intelligence has released its latest predictions that the worldwide sugar market is to experience a record year of production to 192 million tonnes by the end of this season. 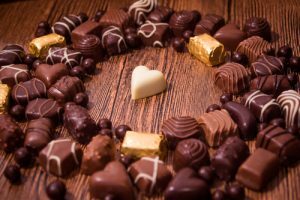 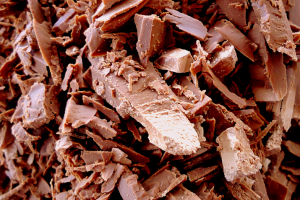 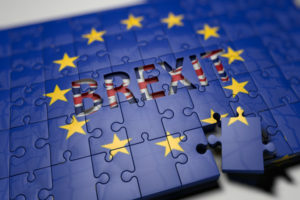 Chocolate was among the top ten food and drink products exported from the UK in the third quarter, according to new data, with exports reaching £30.9 million ($41.2m). 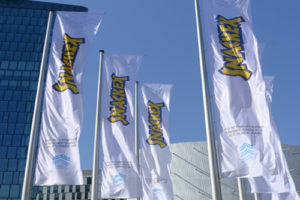 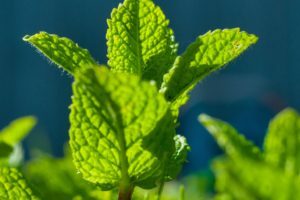 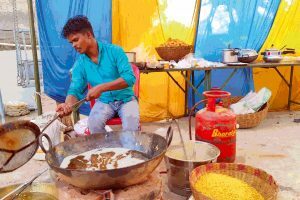 International Flavors & Fragrances (IFF) is partnering with Mars Wrigley Confectionery to support its initiative of improving the long-term viability of mint farming in India. 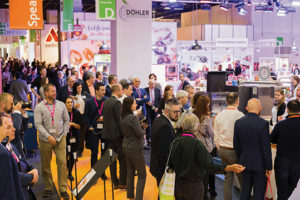 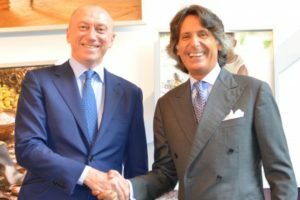 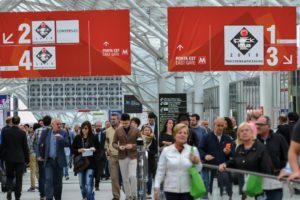 Global chocolate and cocoa products manufacturer Barry Callebaut has signed an agreement to acquire decoration and inclusion supplier D’Orsogna Dolciaria.